Two College of Veterinary Medicine alumni were recently appointed to the American Heartworm Society Executive Board at its Triennial Symposium in New Orleans. The board is made up of veterinary practitioners, academicians and researchers. Dr. Christopher J. Rehm ’82 was elected incoming president of the American Heartworm Society. After graduating from College of Veterinary Medicine, Dr. Rehm opened Rehm Animal Clinic in Mobile. The clinic has grown into four AAHA-certified hospitals in two Alabama counties, employing 13 veterinarians and more than 70 support staff. Dr. Rehm has written a syndicated pet column and hosted live public service spots and serves as a speaker at veterinary meetings. Dr. Chris Duke ’83 of Bienville Animal Medical Center in Ocean Springs, Miss., was elected to the Board of Directors of the American Heartworm Society, a three-year term on the board as an at-large member. 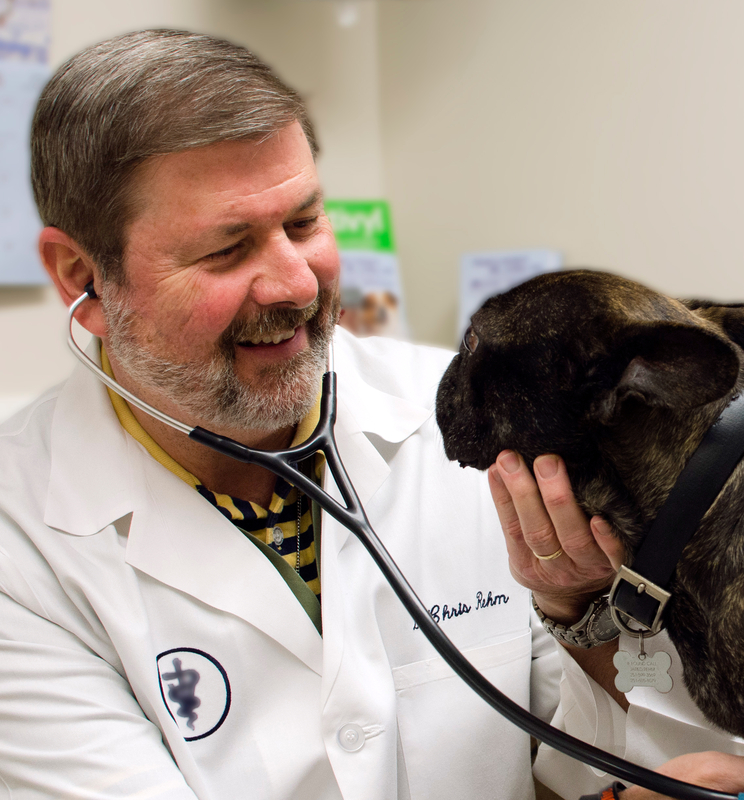 Dr. Duke is a 33-year veteran of veterinary practice, and is involved in professional, church and civic organizations. He is also a member of the American Society of Veterinary Journalists and writes weekly columns and blogs on veterinary-related topics. The American Heartworm Society was founded in early 1974 by a group of veterinary practitioners and scientists concerned about heartworm disease. Executive board members are actively involved in the day-to-day operations of the Society and volunteer hundreds of hours of time in the Society’s service. For more information, visit https://www.heartwormsociety.org/. Read more in the current issue of Auburn Veterinarian.